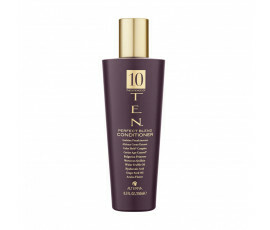 Alterna TEN is the perfect blend of 10 active ingredients from all over the world for amazing, beautiful hair. This extraordinary line is dedicated to people in search of high-performance products for regenerating and enhancing the beauty of hair. The "smart technology" included in these products treats your hair, depending on its needs. Alterna combines Hyaluronic Acid that regenerates and hydrates hair with Caviar Extract, a natural anti-ageing ingredient. Alterna TEN: the quintessence of hair care. 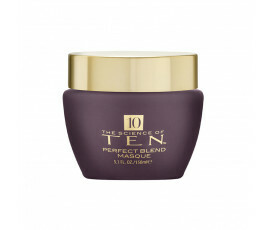 Enriched with Cocoa Extract from Africa, Hyaluronic Acid, Caviar Age-Control Complex, Color Hold, White Truffle Oil, Champagne Grape Seed Oil, Gardenia Extract from Bulgaria, Incense Extract from Arabia, Arnica Bud, Quillaja Extract from Morocco.